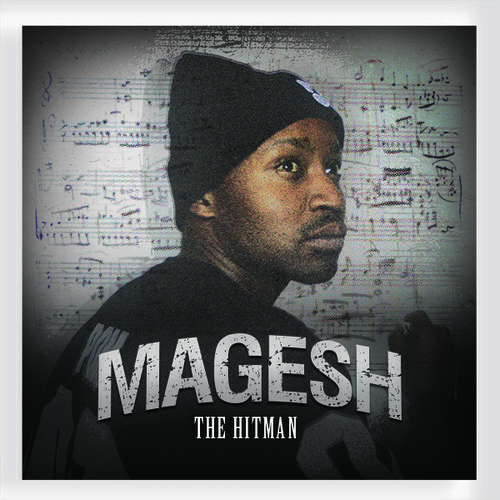 Tokollo "Magesh" Tshabalala has made a return to the music scene. His latest single "Hit Man" is described as an "infectious dance floor banger" made up of "eclectic funk and dance fused with the Magesh's effortless Kwaito/Guz delivery," by Dreamteam SA management. The song definitely has a retro appeal to it. What do you think, yay or nay to his new sound?